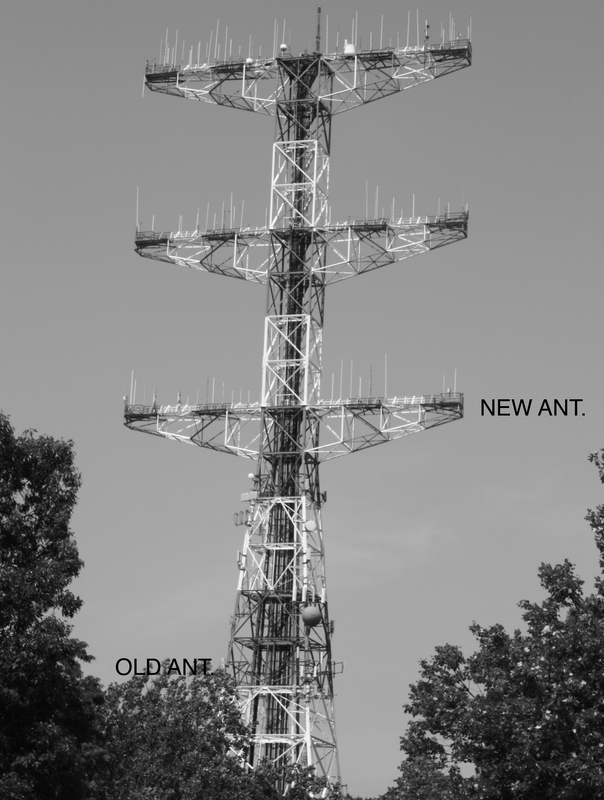 WFDU is happy to announce that with the FCC approval, it has successfully doubled their antenna height on the Alpine Tower and raised the power to 3000 watts, increasing our listenership more than two fold. 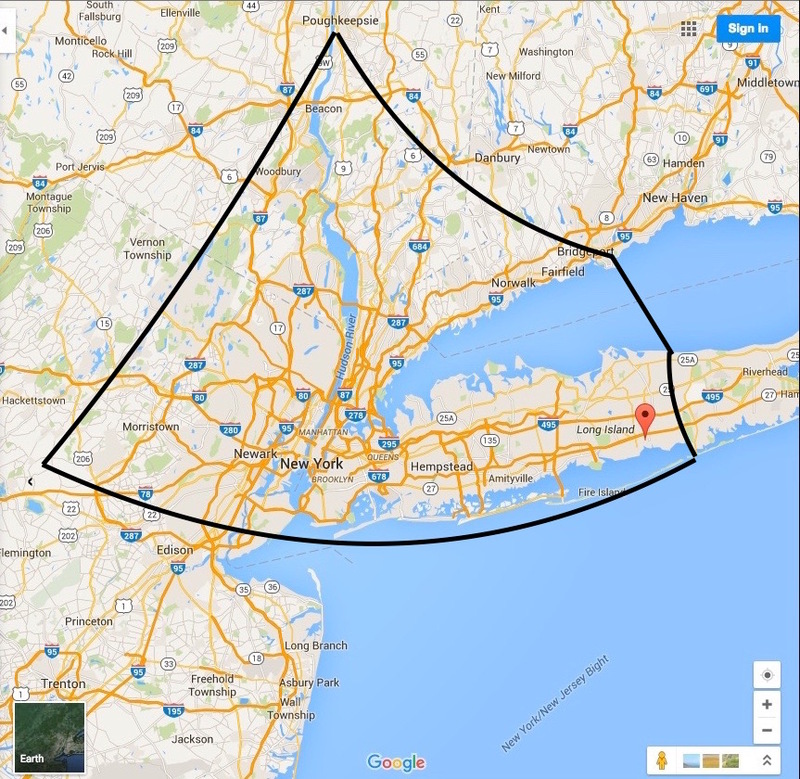 Getting the word out that WFDU has expanded its coverage area pursuant to the map below. WFDU-FM General Manager and Program Director Duff Sheffield and Chief Engineer Michael Philips drove around the NYC metropolitan area to determine how far the station gets after the power upgrade. Amazingly, WFDU now covers most of Long Island, Lower Connecticut, Lower Hudson Valley and the five Boroughs of New York City. In the upcoming September 2016 Membership Drive, the station really needs listener support as they plan to introduce new membership benefits. Listener supported WFDU raised the output power from 650 watts to 3000 watts. This upgrade has more than doubled our FCC licensed coverage area at 89.1MHz and increased our potential on-air audience from 3.8 million persons to 8.2 million persons in the NYC metro area. WFDU also began broadcasting in HD (Hybrid Digital). There are total 3 digital channels now at 89.1MHz. The HD1 channel, WFDU-The Essential broadcasts programs that have been familiar to our audience for over 40 years. The HD2 channel - Jazz & What's More (Monday through Friday) is expansion of our tried-and-true eclectic music shows that include blues, classic country, oldies, bluegrass etc. We are also very proud to announce that the WFDU HD3 channel, also called as Masterworks is devoted entirely to classical music to give an alternative to those discerning listeners in this very popular public radio music format. All forms of classical music including opera are featured. WFDU looks toward being able to partner with prestigious organizations to provide more exposure for WFDU’s exciting new music formats. HD radios are now readily available in most new cars and at most major online e-tail websites from $50 and this new technology opens up a whole new variety of listening experiences. All shows are also available on our website based archives for 2 weeks after they have aired. For those interested in helping out with a donation, WFDU offers a secure credit card “DONATE” area on the website or by calling 201-692-2012. WFDU will truly be the eclectic voices of Fairleigh Dickinson University.